In addition to the core activities, Instruct-ERIC is actively working in partnership with others across the Life Sciences field to share expertise and work together on European projects which will benefit the Life Science community more generally. Horizon 2020 (H2020) is the EU Research and Innovation Programme which provides funding in key research areas. Details of our projects are given below, many of which relate to improving research infrastructure, data and training. Instruct-ULTRA was launched in January 2017 to deepen and widen access to innovative high-end structural biology techniques within Europe and beyond, through expansion of Instruct-ERIC to new member countries and raising standards and competence in structural biology globally. 14 partners work together on the H2020 project, which is headed up by the Instruct hub. RI-VIS is a Horizon 2020 project launched in February 2019 to expand the visibility of European research infrastructures. RI-VIS will target new communities within Europe such as new scientific communities, policy-makers, industrial communities and the general public, but also to reach out to new target regions internationally through cultivating partnerships between European and international research infrastructures and local experts. RI-VIS is supported by its consortium of 13 partners from 12 research infrastructures in the biomedical, social, and environmental sciences. The project is coordinated by the Instruct-ERIC hub team. CORBEL is an initiative of eleven biological and medical research infrastructures (BMS-RI) to create a platform for harmonised user access to biological and medical technologies, biological samples and dataservices required by cutting-edge biomedical research. Instruct-ERIC leads work to develop a common access framework that facilitates user access to services and resources across the involved RIs. iNEXT is an infrastructure for NMR, EM and X-rays for Translational Research. It aims to provide access to state-of-the-art infrastructures for structural biology, translate fundamental research into bio-scientific applications and stimulate access for non-structural biologists. iNEXT primarily focuses in the fields of X-ray crystallography, SAXS, NMR, EM, light imaging and Biophysics for Macromolecular Interactions. The OPEN SESAME project will ensure optimal exploitation of the Synchrotron light for Experimental Science and Applications in the Middle East (SESAME) light source based in Jordan. The consortium is composed of ten European institutes and aims to train SESAME staff in instrumentation technology, research techniques and administration for optimal use of a modern light source facility and build-up human capacity in Middle East researchers to optimally exploit SESAME’s infrastructure. 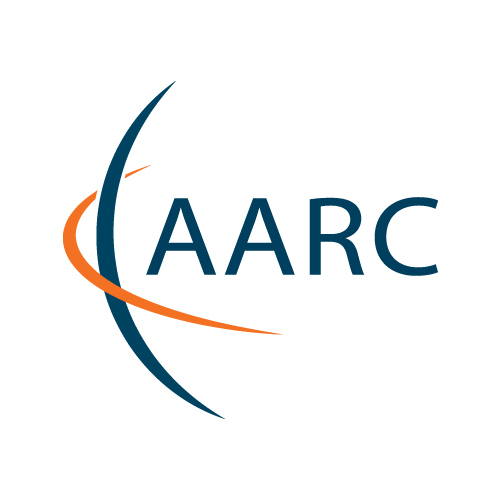 The AARC2 project aims to address policy and technical interoperability gaps that prevent researchers from accessing the whole research and infrastructure service portfolio with one login (SSO), regardless of where this takes place in the ecosystem. By enabling SSO among infrastructures, scientists worldwide will be able to seamlessly and securely access infrastructure services, reducing administrative overhead and improving international collaboration. 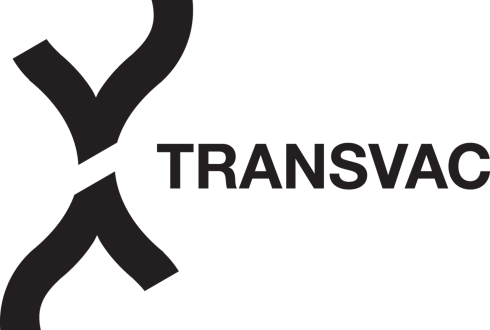 TRANSVAC2 focuses on making new vaccines quicker. The consortium comprises a comprehensive collection of leading European institutions that propose to further advance with the previous initiative towards the establishment of a fully operational and sustainable European vaccine R&D infrastructure. It bridges the translational gap in biomedical research, and supports cooperation between public vaccine R&D institutions of excellence, related initiatives and networks in Europe, and industrial partners. ERIC stands for European Research Infrastructure Consortium and is one of the 5 European legal instruments especially set up by the European Union in 2009 to provide a legal framework for (multisite) European research infrastructures. The objectives of the forum are to identify common challenges affecting the Forum Members as entities subject to the ERIC Regulation; to collectively response to these challenges; to contribute to the further development of the ERIC Regulation, ESFRI framework and European and international research context; and lastly to foster the visibility, impact and sustainability of ERICs. Instruct-ERIC has collaborated in several key European Research Projects which have already come to their conclusion, including West-Life, BioStruct, Prime-X, Bio-NMR and WeNMR. Click here for more information.